Nicole Asta has been living with epilepsy since before she applied for her first job. Diagnosed at age 12, she has yet to find a treatment that effectively controls her seizures; she currently takes seven medications to provide any control. Epilepsy isn’t something Nicole is afraid to talk about. She has been connected with Epilepsy Toronto for years, taking part in the Be Heard public education program when she was younger and helping to facilitate a panel discussion for parents of newly diagnosed children. Despite being an intelligent, well-educated person, she has struggled to find work in her field, Human Resources, a struggle that epilepsy has only complicated. She finally connected with Epilepsy Toronto’s employment team and began the process of doing an employment assessment and developing her job search skills. “I wanted anything related to recruitment. I wanted to get into the recruitment field,” she says. Nicole needed help developing the skills and contacts to land the job. Even simple things like Epilepsy Toronto’s Job Developer reworking her resume made a big difference. “It was magic,” says Nicole. “He has the knowledge of how to do interviews properly, how to get someone on your side.” She says the networking connections he offered made a big difference. 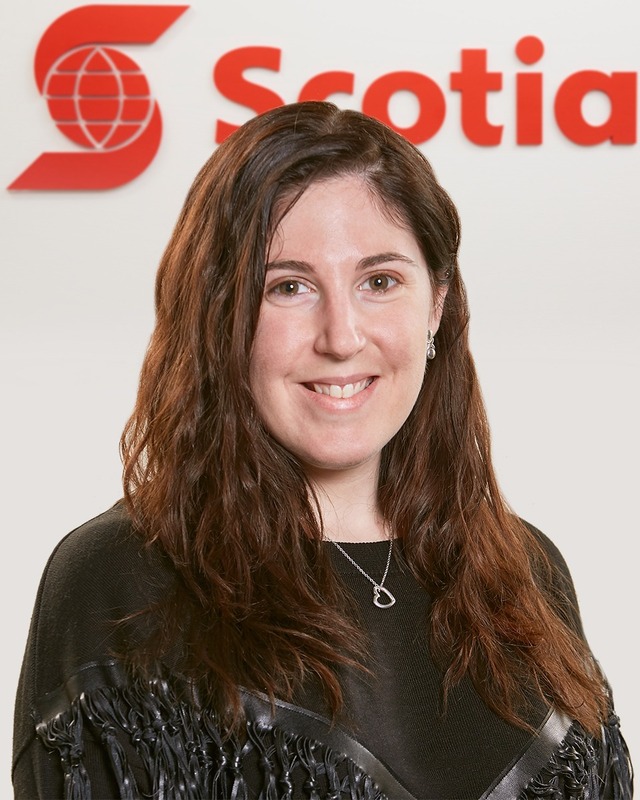 After sending her frequent job postings and suggestions about potential employers, he connected Nicole with a contact at Scotiabank, just in time to apply for an available contract position. “I was the last resume in and I got the position!” she says. The job has her developing a variety of tasks you would see in a recruitment department, and a chance to develop skills and job shadow for future opportunities. It has turned out to be a work environment that is highly supportive of the challenges of living with seizures. Nicole has asked for, and received, a few straight-forward accommodations: shifting her work hours back to prevent sleep deprivation, using visual notes for instructions, and choosing a particular seat during meetings. “I have seizures in rooms with lots of people, and it’s hot and claustrophobic, so I go and check out the room ahead. If it’s small I sit by the door in case I need to stay cool,” she says. She has a simple message for employers looking to hire someone with epilepsy. “Don’t be afraid of the possible challenges you may think that person has, because those challenges may not be as large as you think. Give them a chance”.